This is NOT an April Fool’s Day joke! It’s 1st April which means that every news outlet and commercial company known to man has a prank planned. Sigh! If you’re sick and tired of all the fakery today, there’s one exciting and completely real surprise coming your way. Yes, instead of executing a trick this April Fool’s Day, the people at Google have decided to give us all a nostalgic treat. 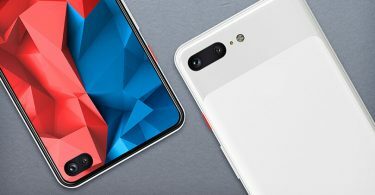 If you’re a lover of retro phone games – and who isn’t? – you’re going to want to give this one a whirl for yourself. 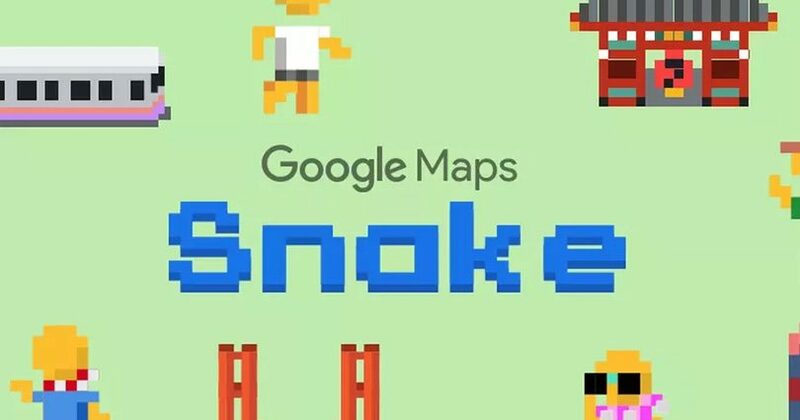 You can now play a quirky little version of Snake in your Google Maps app. You should already have Google Maps on your phone. If you haven’t got the app, you can download it in minutes via either the Play Store (Android) or the App Store (iOS). Easy. When you’ve got the app, launch it and hit the menu button at the top left-hand side of the screen. You should see an option at the bottom of the menu that says ‘Play Snake’. Hit that button and then press play to open the game. Hint: If you don’t see the option right away, close down the app on your mobile phone and relaunch it! The fun doesn’t stop there – this isn’t your average mobile phone game, not by a long shot. Google Maps Snake can take place in some of the major cities around the world. When you launch the mini game, you get to choose a destination from a list. 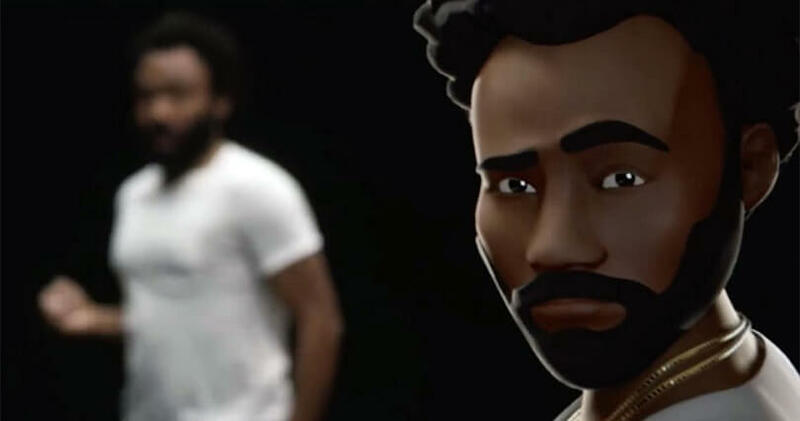 You can play in cities including Cairo, São Paulo, London, Sydney, San Francisco, Tokyo or, if you’re feeling extra adventurous, the whole world! What’s more, rather than playing as a snake, the game is actually based around public transport. So, for example, should you choose to take a trip around San Francisco, you get to play as a tram cart, while in London, you play as a red bus. As you move around your chosen map, you pick up people who are waiting for a ride. Of course, should you accidentally crash into the side of the map, the game is over! Why not try it out now and see what high score you can get?! If you want to get in on the action, you’d better move fast. 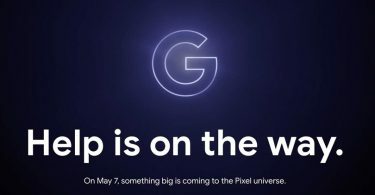 Google has said that the game will be available on its Maps app for around a week. That should be plenty of time to set a record-breaking score. Oh, and you can also play Google Maps Snake in your browser, if you prefer your nostalgic fun to take place on a larger screen. 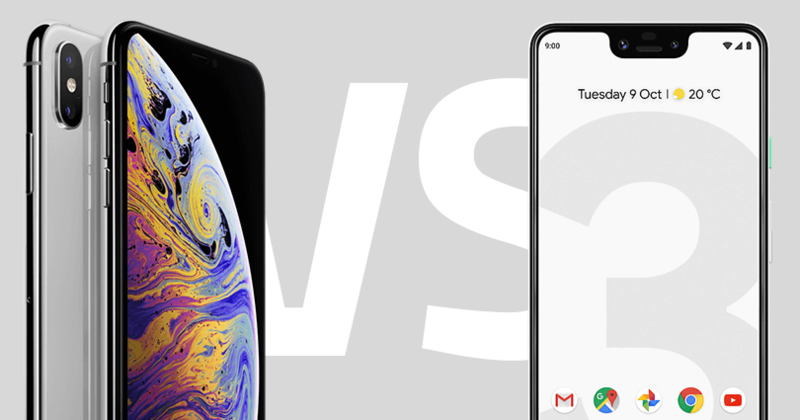 iPhone Xs Max vs. Google Pixel 3 XL: Which phone is best for you?